A pendant placed around a little girl’s neck begins to turn pink and quickly fades to an animated opening, introducing viewers to the now-famous Pink Panther cartoon character. 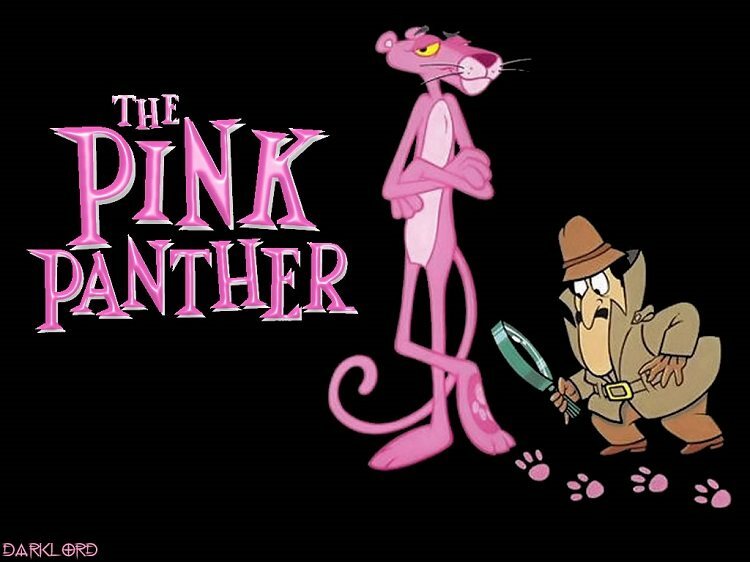 Again, music—this time Henry Mancini’s classically cool jazz, which has become synonymous with the character—is crucial to the title sequence, which features various vignettes of the Pink Panther creating mischief while being stealthily tracked by Inspector Clouseau. 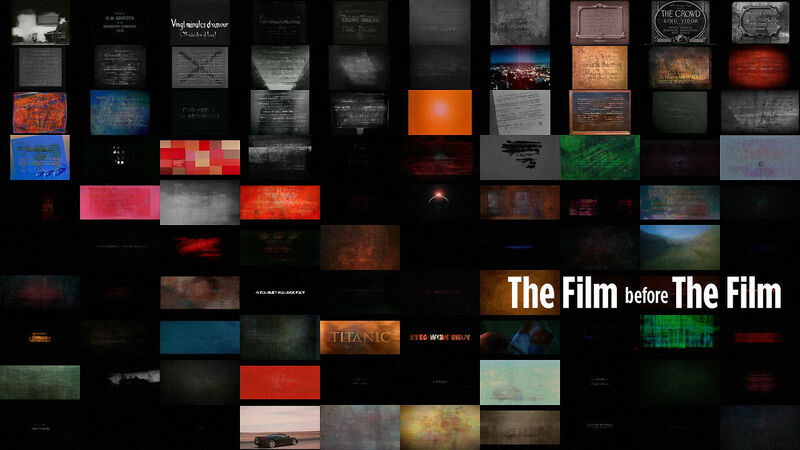 Oscar-nominated director David Fincher frequently starts his movies with creative title sequences that reflect the movie’s theme. 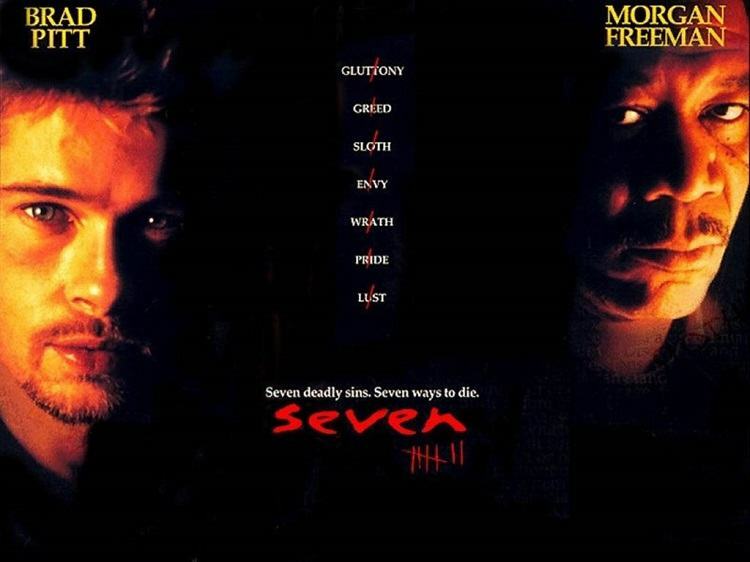 His title design for “Panic Room” often shows up on lists of favorites, but it was the gritty and disorienting opening to “Se7en,” his second feature film, that is more often cited for its originality. First the film introduces veteran homicide detective Somerset (Morgan Freeman) and rookie Mills (Brad Pitt) on the trail of a serial killer. Then the frenetic title sequence, directed by Kyle Cooper, follows the hands of a man as he creates entries in a diary, along with objects that denote a religious zealot set to take vengeance on people who commit the seven deadly sins. Flickering edits and a screeching remix of Trent Reznor’s industrial hit “Closer” complement the images. 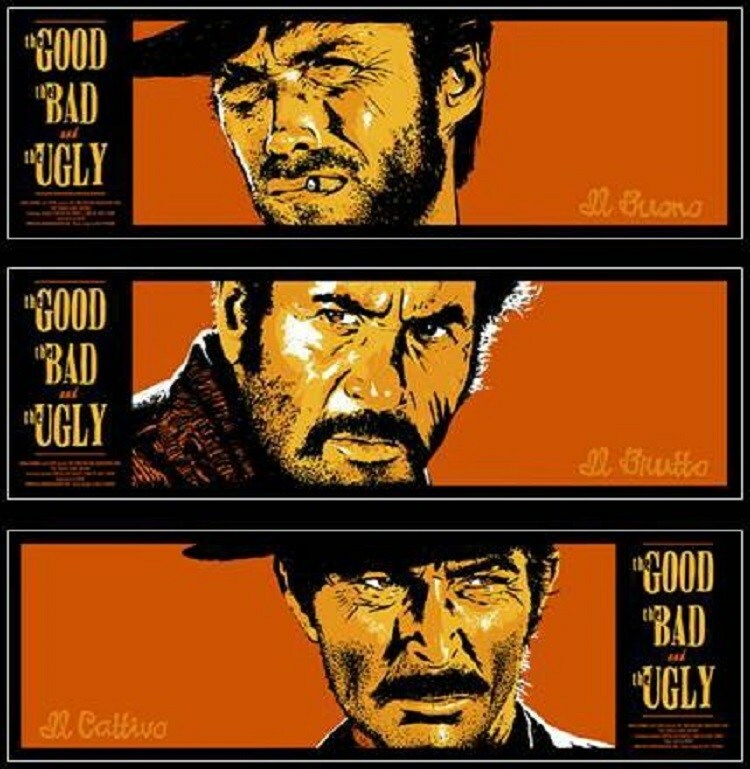 Again, animation sets this title sequence apart from others, but “The Good, the Bad, the Ugly’s” title sequence is also known for being a supreme example of an opening that best presents a film’s genre. An animated cowboy on a horse rides in white silhouette against splats of red blood. The names of cast and crew begin to appear on the screen and are accompanied by the sound of gunshots as stark stills of the actors emerge, again bathed in red. The fonts used are reminiscent of the time period when outlaws ruled the wild West, and images of a cannon, bandits, steam locomotives, stagecoaches and blood spatter complete the Western theme.